Most people regard their home as a safe haven, so it can be a shock when your home and belongings are damaged or destroyed. The cost of repairing your home and replacing its contents can be enormous. Don’t let unforeseen events catch you off guard. Home and contents insurance protects some of the most valuable and treasured things you may ever own: your home and possessions. You can apply online for home and contents insurance using this form. 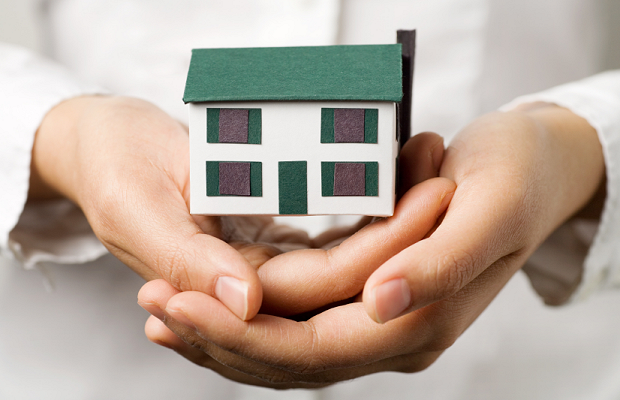 Home and contents insurance covers the cost of loss or damage to your possessions. These include a range of things such as furniture, furnishings, jewellery, electronic devices, appliances, tools, clothes, carpet, bedding and gardening equipment. It doesn’t matter what kind of income you earn. If your possessions are important to you, you should protect them. Home and contents insurance packages cover a range of events including theft and burglary, vandalism, fire, flood, earthquakes, explosions and more. The role of an insurance broker is to act in the best interests of their clients. If you would like to take out home and contents insurance, we will help you decide what type of cover is best and how much it should cost. We are committed to providing fair, honest and professional insurance advice. Our team at Logan Insurance Brokers are highly skilled professionals committed to maintaining our reputation as one of Australia’s most trusted insurance firms.